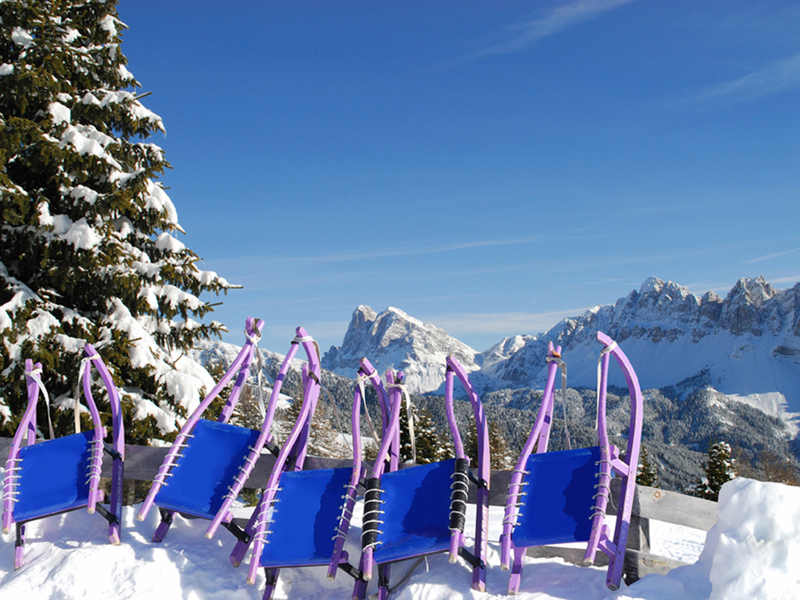 Plose skiing area – situated only 7 km from the city of Brixen – awaits you with unforgettable sports and nature experiences at majorly 2,000 m above sea level, a dreamlike Dolomites view as well as countless sunny hours. The impressive Dolomites are located in the Southeast, the main ridge of the Alps in the North. At the top of Mt. 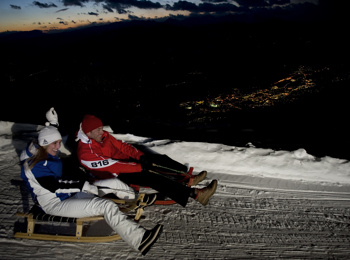 Plose, the local mountain of Brixen, you can experience a dreamlike 360° panorama. 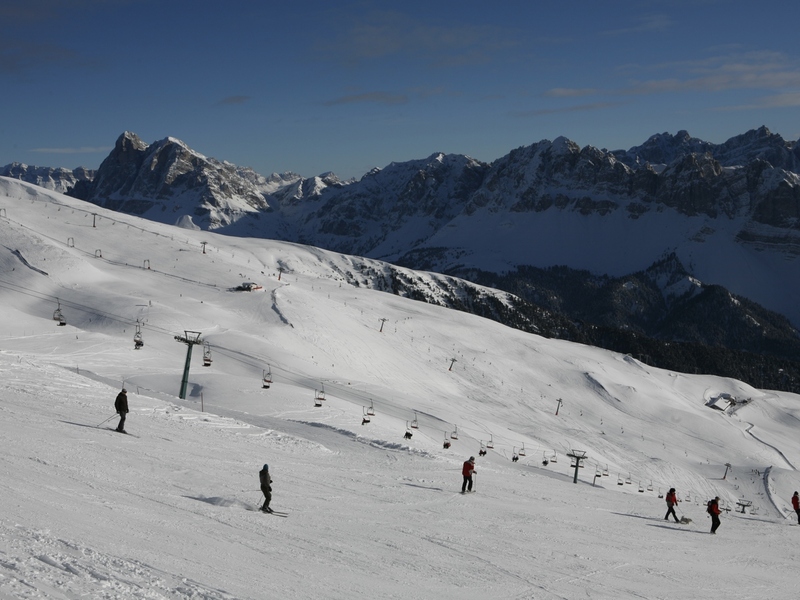 As well, the skiing area is part of Dolomiti Superski ski carrousel. 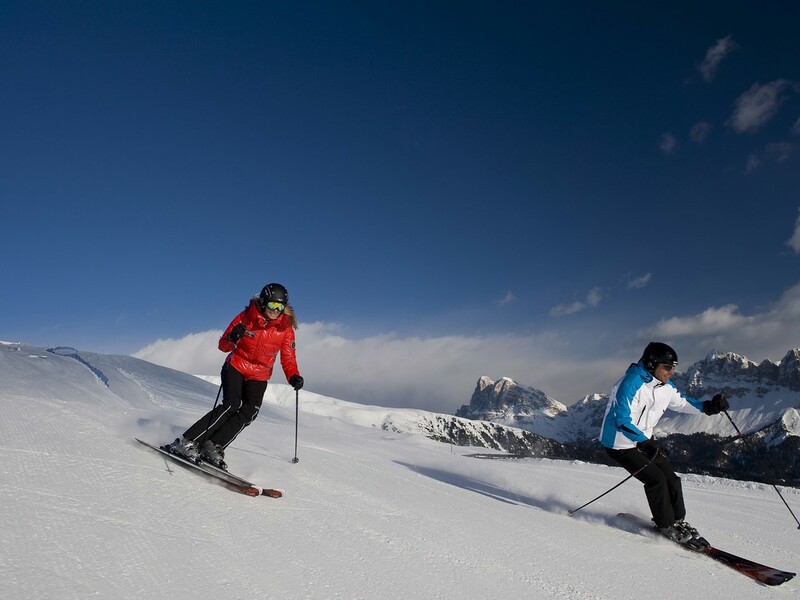 At an altitude between 1,067 and 2,505 m, winter sports lovers will look forward to more than 40 kilometres of slopes with guaranteed snow and with all levels of difficulty. The heart of Plose skiing area is Trametsch slope, which is 9 km long and the longest ski run in South Tyrol. Here, skiers master an altitude difference of 1,400 m.
Modern lift facilities are offered as well: the modern Plose gondola lift, the new Pfannspitz gondola lift for 10 persons, four chairlifts, a draglift for beginners as well as four magic carpets, which are operated by the ski and snowboard school. 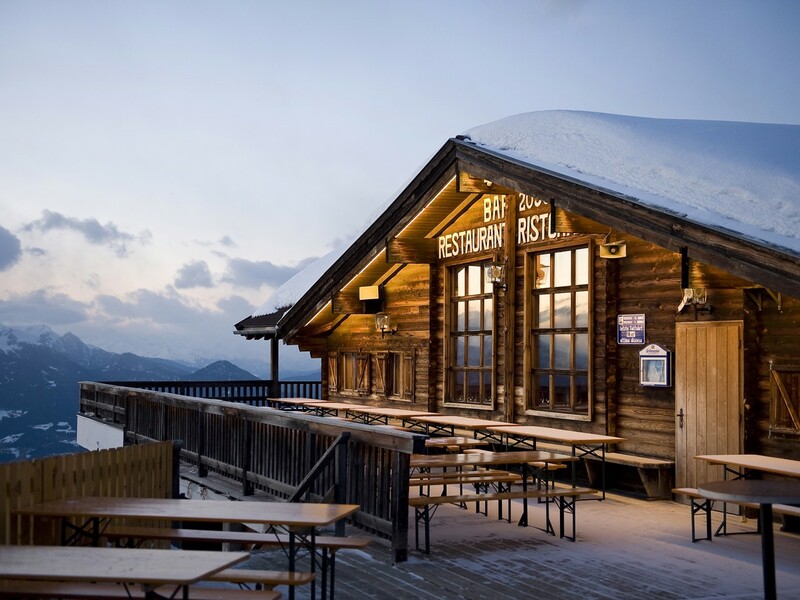 Several restaurants, traditional ski huts and trendy après ski bars provide culinary specialities and pure entertainment. 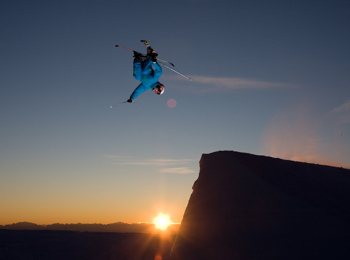 The adventurous Funpark Plose is a popular meeting point for freestylers, with varied lines, good snow conditions, a chill area as well as exciting events. Furthermore, Mt. 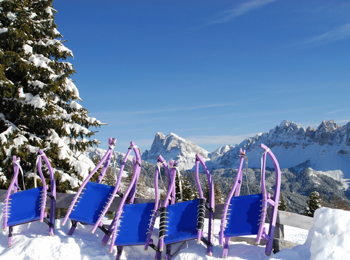 Plose near Brixen is ideal for unforgettable winter and snowshoe hikes, ski tours or paragliding. 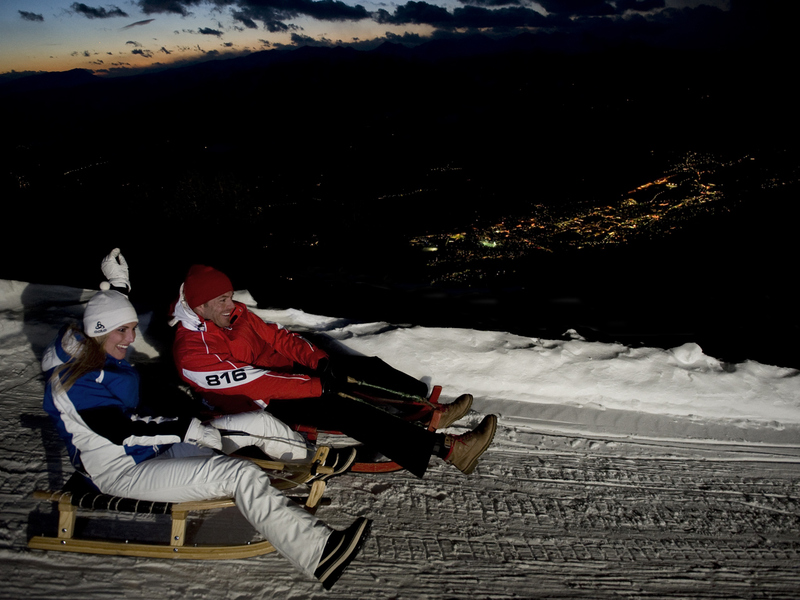 Over 12 km of tobogganing runs for the entire family offer pure fun and unforgettable experiences. In the environs of Plose skiing area, in Lüsen and at Würzjoch pass, you can also find panoramic cross-country ski runs.